A sports massage by our physiotherapist can help to keep your muscles in good condition. A sports massage is a good addition to physiotherapy. Physiotherapy EerlijkBeter gives sports massages of 25 minutes. 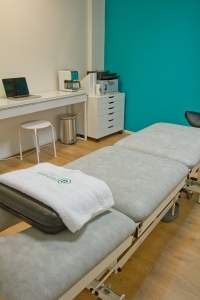 If you want a sports massage regularly, our strippenkaart provides more benefit. Click here for more information on our rates. 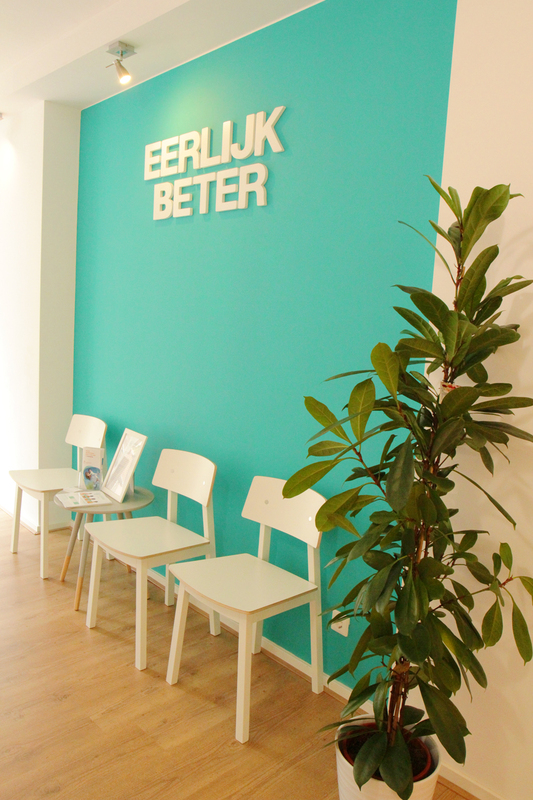 EerlijkBeter understands that it is no longer obvious that you can visit a physiotherapist during office. For this reason we are open in the evenings and on Saturdays. We’re right in the center of Delft and are within easy reach. Physiotherapy EerlijkBeter will give you exercises to make sure you can actively work on your recovery, so your complaint will disappear as fast as possible. For a small fee you can rent our high quality training material so you can decide where and when you want to perform the exercises. Eerlijk beter finds that physical therapy should always be nearby, even if you do not have time or are in the neighbourhood. For this reason consultation by phone or online is possible. An online consultation proceeds by free video calls via Skype, Facebook video calling or Google Hangout. Click here for more information on our rates. This tape method stimulates the self healing capacity of the body. This ensures that you can move more easily with less pain. Physiotherapy EerlijkBeter fits medical taping as a complement to your treatment, so that your recovery is accelerated. The practice of Physiotherapy EerlijkBeter is wheelchair friendly. In front of the practice there are two disabled parking spaces.